Pretty Little Liars The Complete Fifth Season! Coastal Living announced America's Happiest Seaside Towns for 2015. Do you agree with the list? Which spots would you add? "This Orange County enclave with stunning beaches, a village-like shopping district, and row after row of vintage cottages on streets named for flowers has always maintained a charmingly quiet sense of self as the quaint yet stylish cousin to neighboring Newport Beach"
"One of the nation’s oldest cities, this thriving seaport on the Piscataqua River boasts remarkable riches and is still incredibly welcoming to visitors and new residents alike. 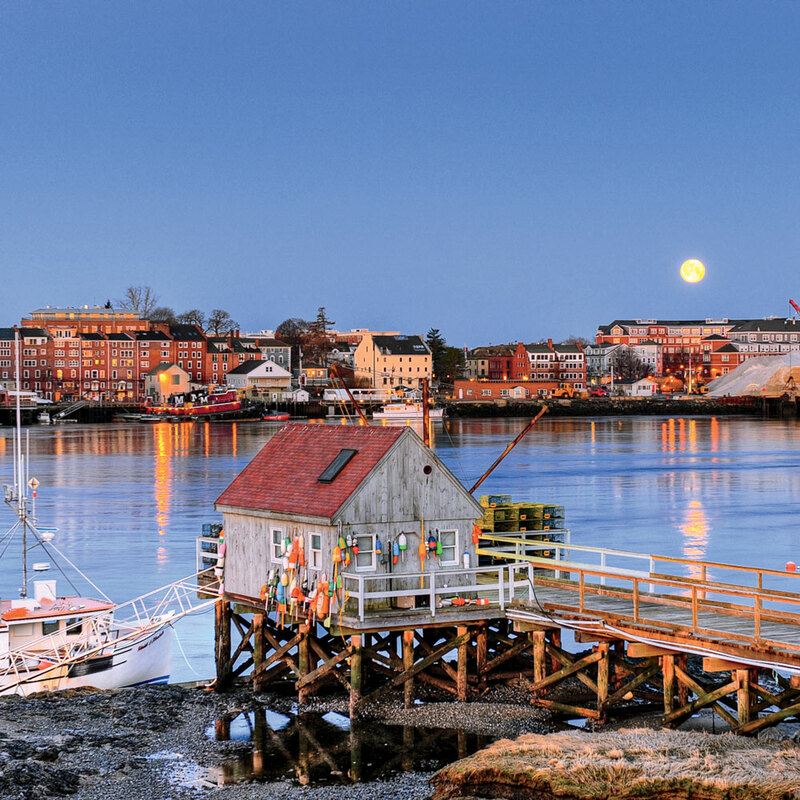 Between the redbrick Federal and Georgian buildings downtown and the tidy Colonial homes that surround the city, Portsmouth could be an open-air museum. But there’s nothing stuffy about life here; with a population of 21,233, the city hops with places to eat and drink, shop and play." 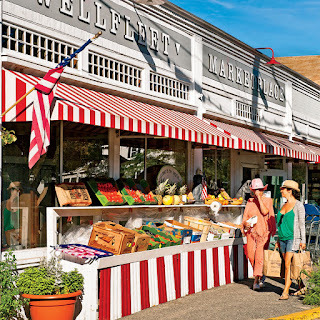 "Halfway up the forearm of Cape Cod’s famous, curling shape, Wellfleet has a quaint town center dotted with classically white-clapboard New England–style homes, sophisticated galleries, excellent restaurants, and a drive-in theater that is all-American fun. Add to that the natural gifts here: five beaches that face east to the wild Atlantic, four more that face west across peaceful Cape Cod Bay, and a string of pristine, freshwater “kettle ponds” that make for perfect kayaking." "It begins with Monterey Bay, home to abundant marine life, including sea lions, harbor seals, pelicans, dolphins, and sea otters that bob and float near shore. 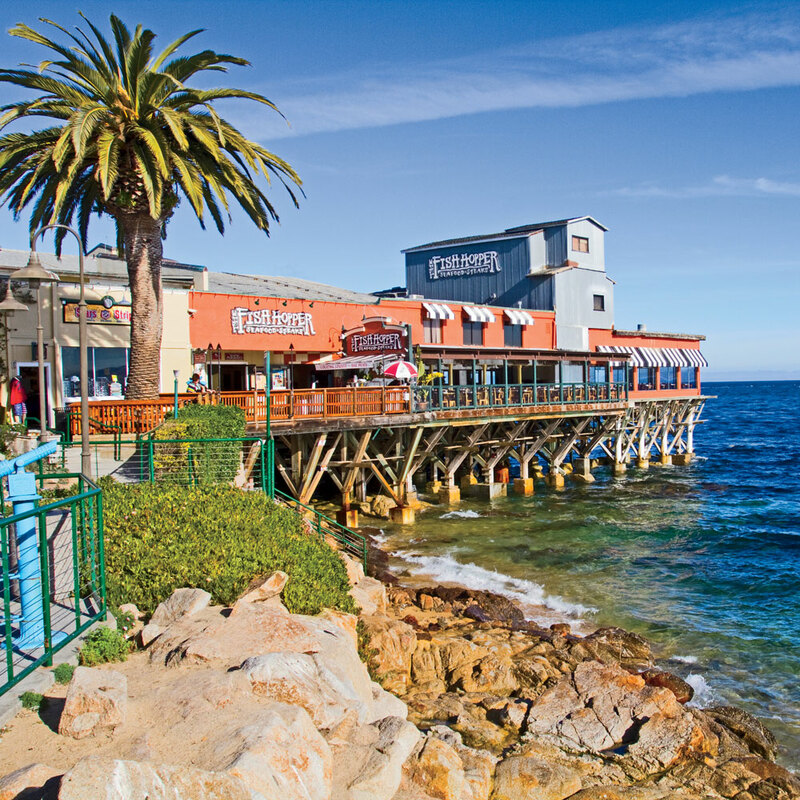 Those marine riches inspired one of the city’s legacies—fishing—which still carries on from the end of Fisherman’s Wharf near the world-famous Monterey Bay Aquarium, with its 35,000 critters and plants. 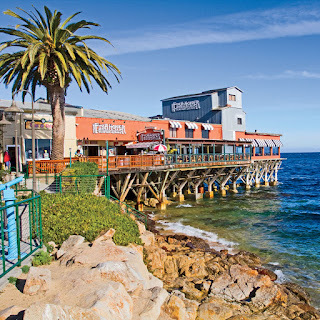 And it’s also reflected in Cannery Row, both immortalized by local author John Steinbeck and kept alive by restored packing and canning buildings now filled with lively shops and restaurants, which line the waterfront." 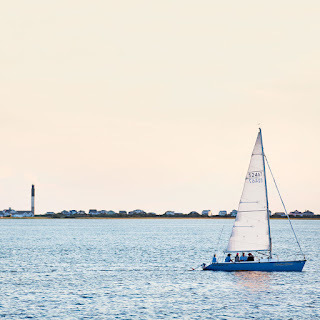 "Savannah’s long-held secret is out: This tiny barrier island with cooling, salty breezes in the heat of summer is an ideal escape not only from the mainland, but also from a busier, noisier world. 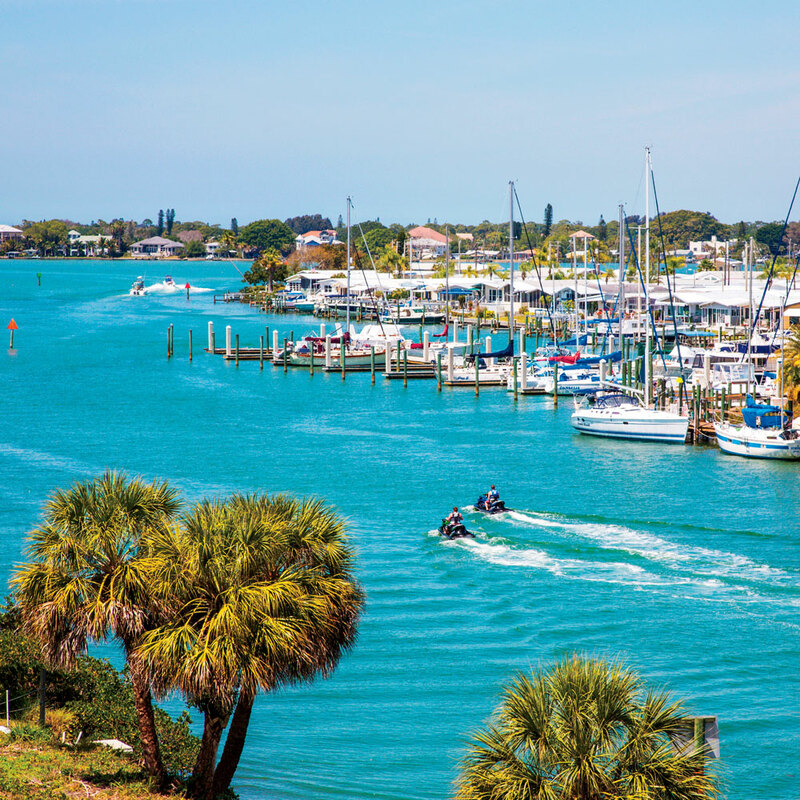 And for 3,044 residents, that retreat to white sands, green marshes, and the glint of dolphins offshore is the rhythm of daily life." 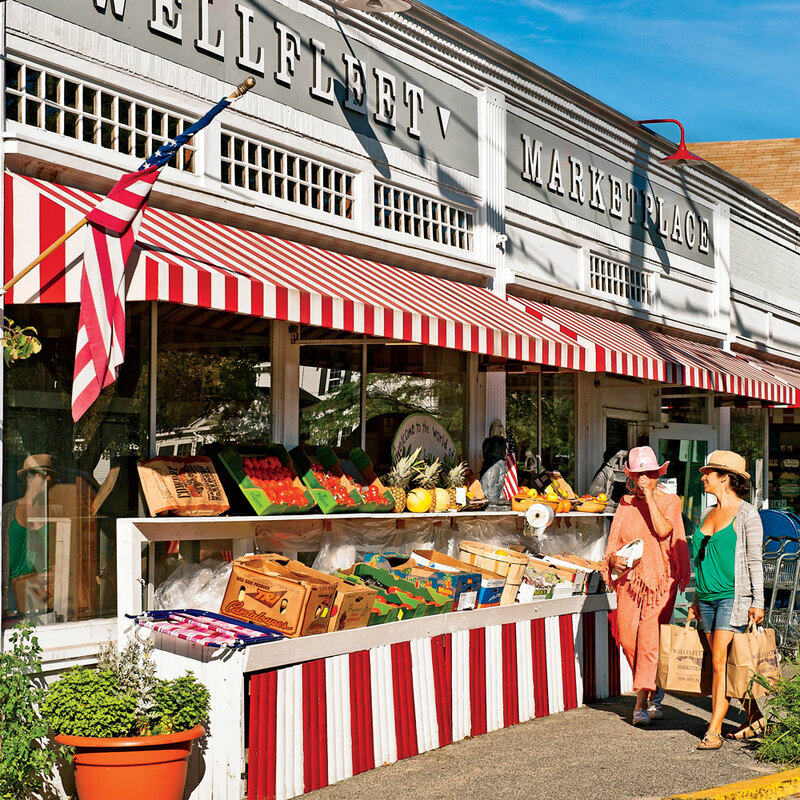 "Lined with live oaks and old-fashioned, busy storefronts, downtown Ocean Springs hums with optimism. 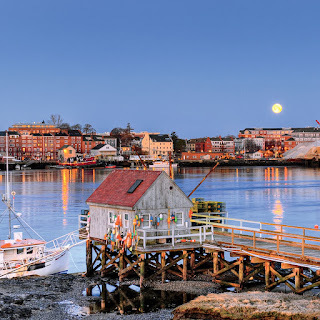 With no commercial development marring the shoreline, the town’s streets lead to a charming public beach with a fishing pier, a new public park, and glistening views out to the delicate and pristine Gulf Islands. " "This town of 16,000 stretches out along the shore of Rhode Island’s Narragansett Bay like a sunbather at water’s edge, and the comparison couldn’t be more apt. 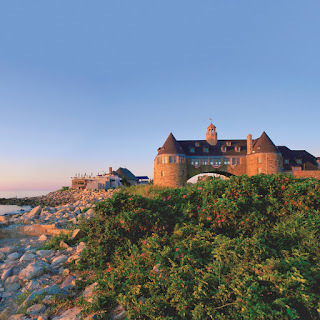 Hitting its stride in the late 1800s as a summer getaway for overheated Bostonians and New Yorkers, Narragansett today remains a perfect escape—and playground." "At the heart of this fun-loving city of 61,231 are two miles of gloriously white-sand public beach. Sky blue cabanas and loungers stand ready for rental—a bit of Côte d’Azur meets Old Florida. But there’s nothing snooty about Delray. Enjoying the influences of tony Palm Beach 24 miles to the north and urbane Miami 50 miles to the south, the city has quietly grown its own sense of culture, including lively nightlife that parties on weekends, an up-and-coming arts district, a world-class tennis facility, beautiful Japanese gardens, and a seashell museum." 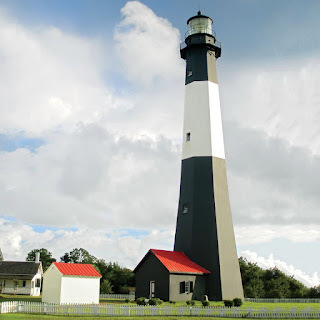 "Venice is a town with a big heart, and it has plenty of gorgeous, pearly-white beaches to spare (14 miles, in fact). 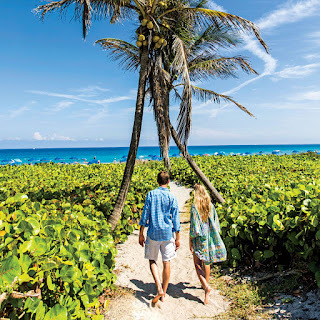 Locals love Caspersen Beach, a 2-mile-long sandy playground with a short drop-off that draws ocean swimmers. Beachcombers flock to Venice Beach to seek shark teeth, for which the town is known.On shore, the pleasures of Venice are equally beautiful. The lushly landscaped avenues of the historic district, designed in the 1920s as an homage to the town’s Italian namesake, are lined with Italian Renaissance–style buildings sporting elegant arches and red tile roofs that are home to more than 100 boutiques, restaurants, and small businesses." 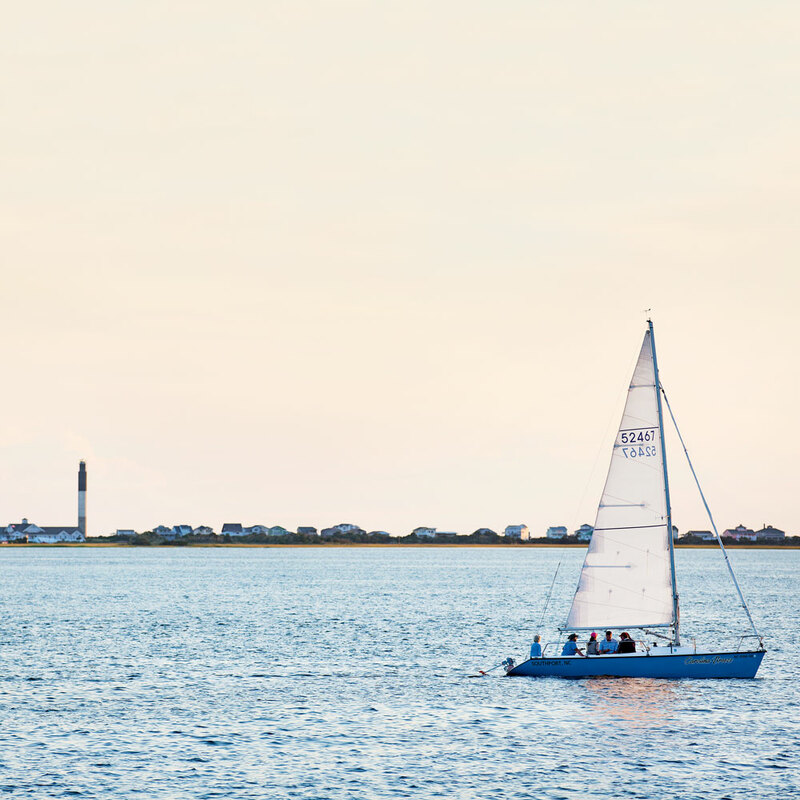 "Putting proof to the dictum that “small is beautiful,” this tiny (2.2-square-mile) harbor town at the outlet of the Cape Fear River with only 3,060 residents wins big on Southern beauty and charm. 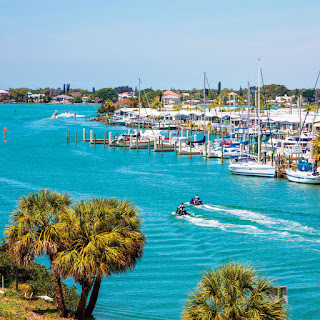 Everyone’s your neighbor here, and most of the town’s residents walk, bike, or drive golf carts down Southport’s oak tree–lined streets to enjoy a morning coffee at Port City Java, browse antiques shops and galleries, and head to the waterfront for a table—and delicious fish tacos—on the pier of Fishy Fishy Café." I could so live by the water! I am going to have to visit some of these towns!